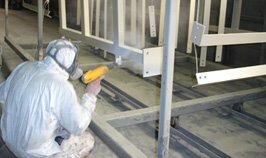 An ISO 9001 Quality Assured Company for Powder Coating in London. 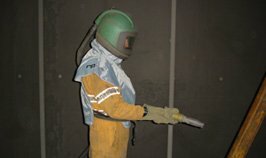 Providers of grit blasting, powder coating and thermal spraying in and around London. 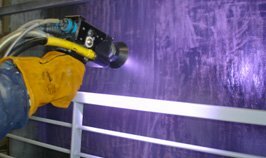 Pro-Tect Coatings has gained its success and credibility through 15 years of experience in the metal finishing industry, serving steel fabricators throughout the South East. We are dedicated to quality and are proud to hold and operate the international quality standard ISO 9001.